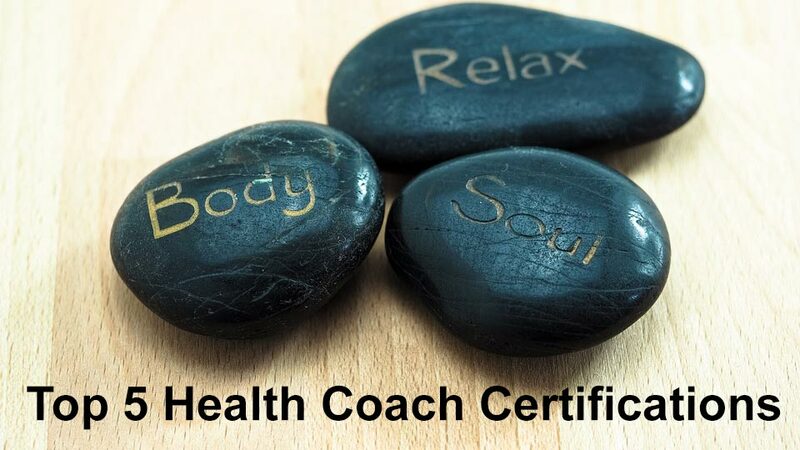 I help you find the fitness certification that is right for you and then help you study for it. 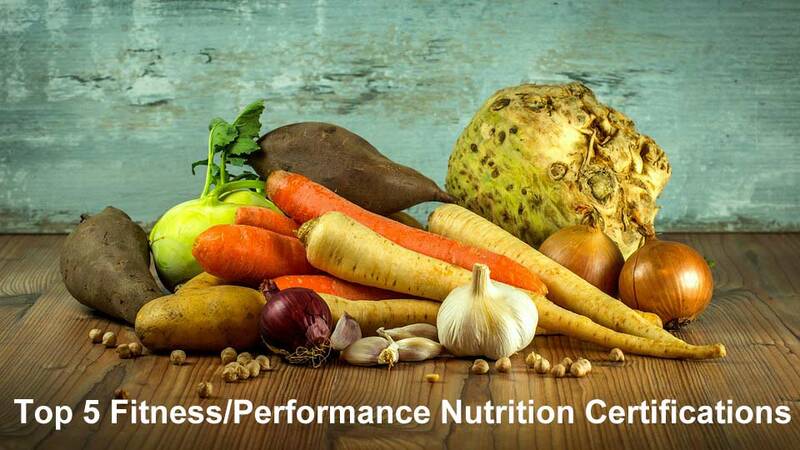 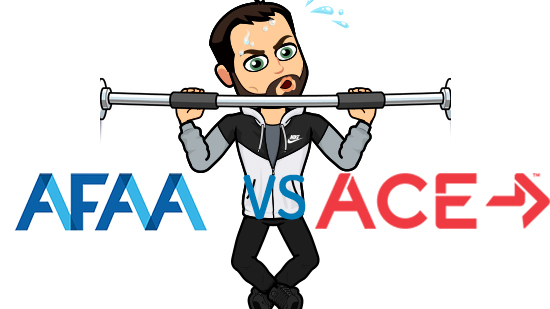 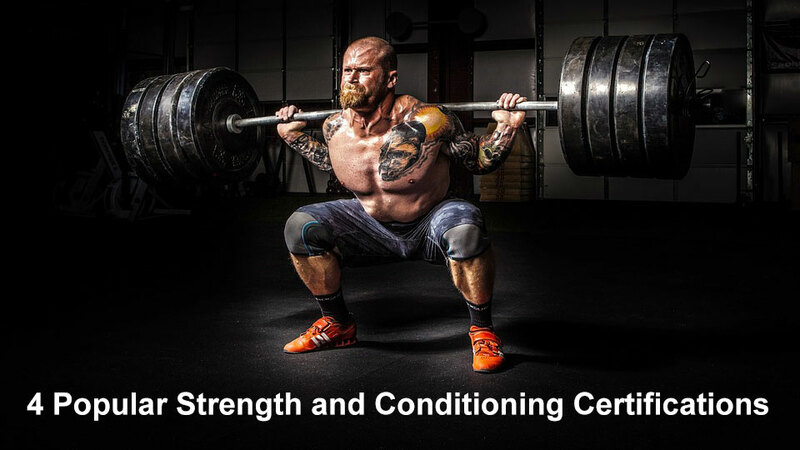 Whether you are looking for a general personal training certification (CPT), a Nutrition certification, a Group exercise certification, a Strength and conditioning certification (SAC), a Corrective exercise certification or any others, I have all the resources to help you make an informed decision. 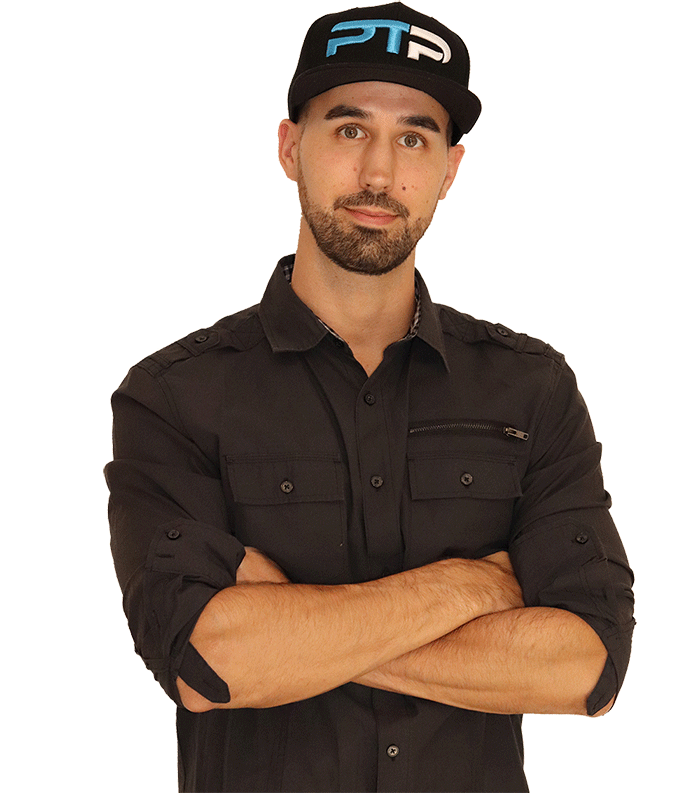 Hi, I’m Tyler, your PT certification guide. 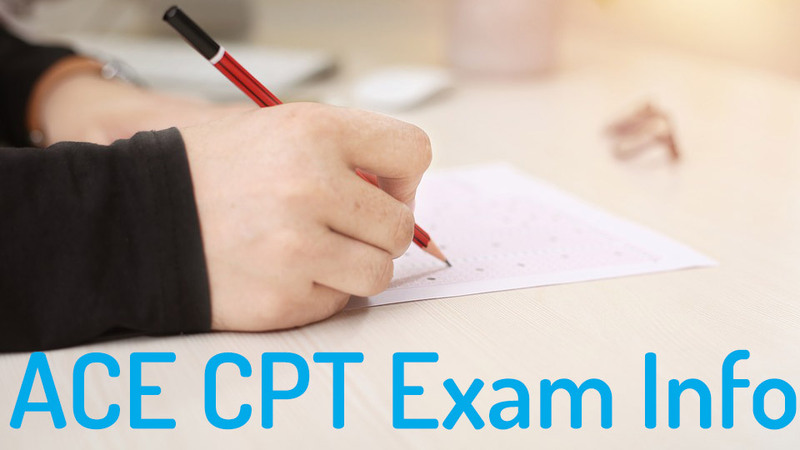 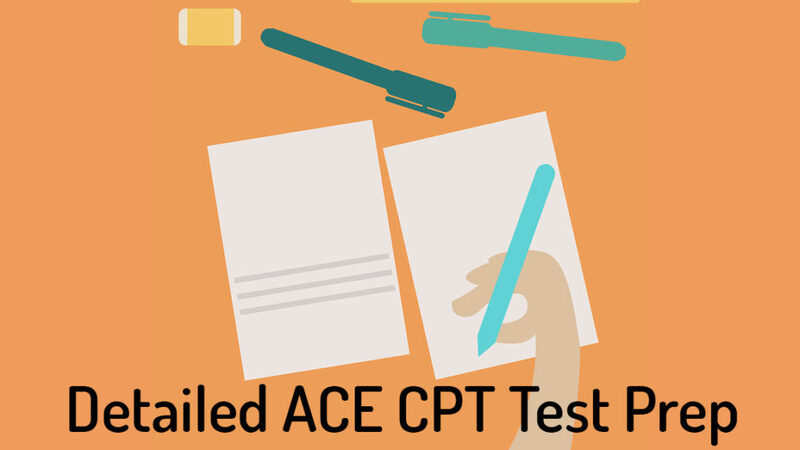 ACE Test Prep 2019 – How to pass the ACE CPT Exam First Try! 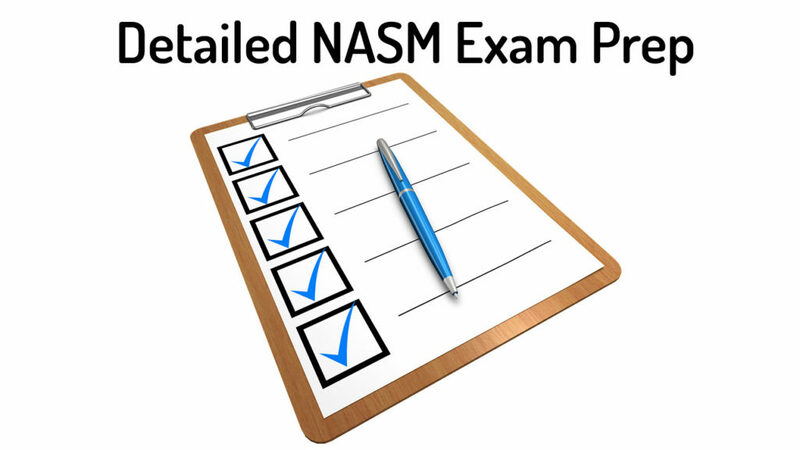 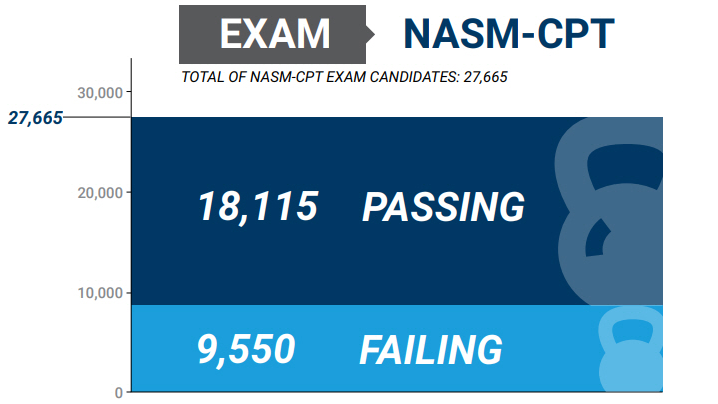 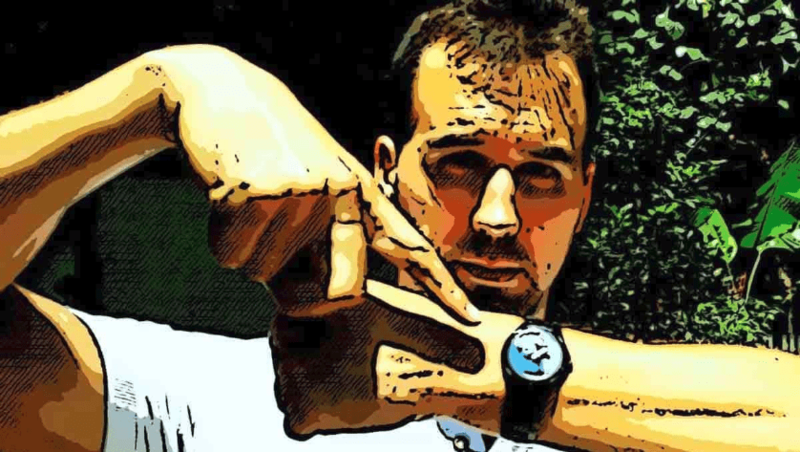 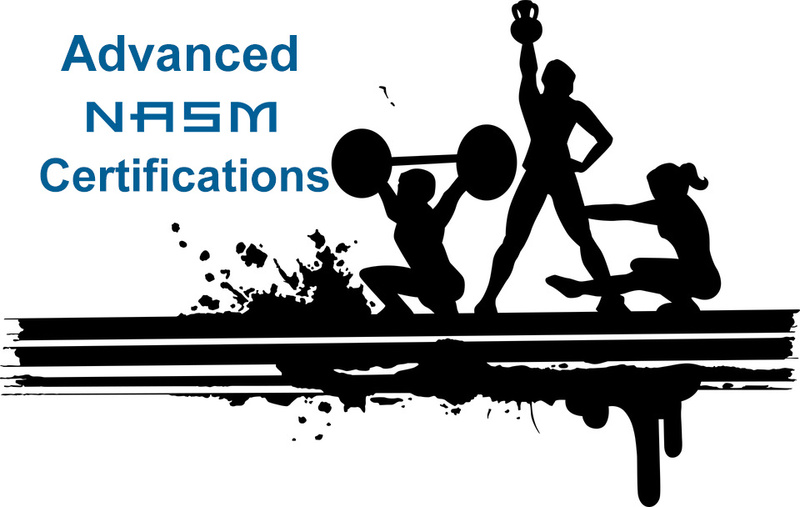 NASM Exam Prep 2019 – How to pass the NASM CPT Exam First Try!